Having Trouble Finding Reliable or Affordable Housekeeping in Fayetteville, NC? Reliability, trustworthiness and attention-to-detail are 3 principles that separate us from the average cleaning company. Here at Scrubtech Cleaning we believe that if you are going to pay someone to clean your home then you better get your money's worth. We offer multiple cleaning packages to accommodate your needs and we like to stay flexible for those who need specific cleaning. 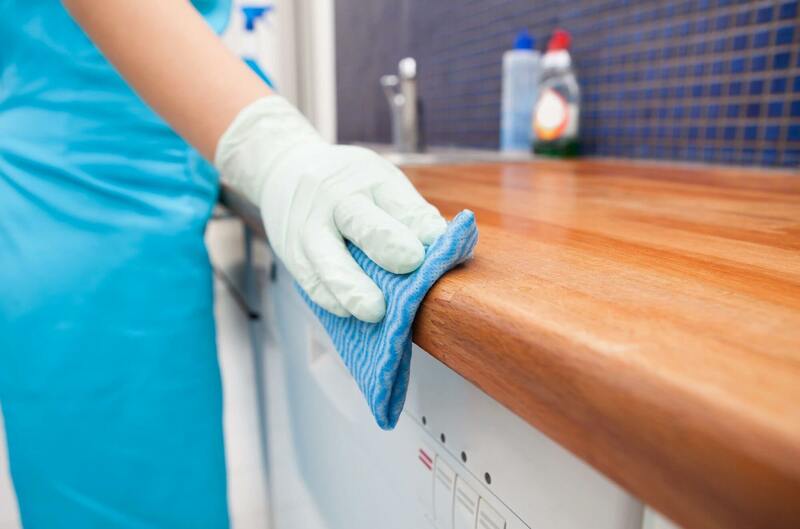 We usually separate our cleanings into general cleanings and deep cleanings. With some of the most affordable prices in town we are sure to leave you and your home happy and healthy! The size of the home and how many people are living in it determines how often we do the deep cleanings. When doing deep cleaning we perform a wet dusting for maximum freshness. We are more than willing to accommodate any cleaning tasks which are not on our list.